Paper Towels There is 1 product. Paper towels are an essential resource right across the catering sector as well as in many industrial workplaces. 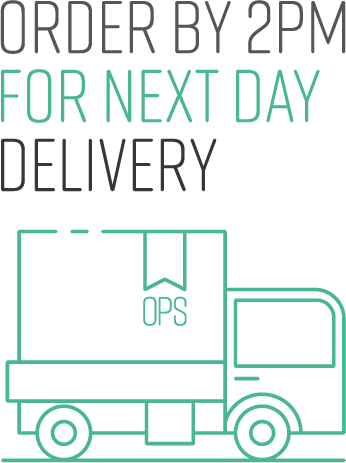 Great for clearing up accidental spills and wiping surfaces, they’re efficient, clean, disposable, and available to order in bulk if you need to stock up. They’re absorbent and soft, and strong enough for even tougher cleaning jobs. You can even order them in a choice of colours – not, we admit, as many colours as the highly glamorous rainbow shades of acid free tissue paper available in our wrapping section, but still rather lovely. Okay, hand paper towels are NOT the most glamorous janitorial products we sell. But ask yourself, when’s the last time I had an emergency and urgently needed to grab some rainbow shades of tissue paper? Not recently, we’re guessing. On the hand, paper towels get the rare accolade of even being yelled for on some occasions, such as in the phrase, ‘QUICK! Has anyone got a PAPER TOWEL? I need one here NOW!! !” That’s an everyday experience for many people across the nation! 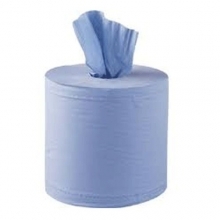 Paper towels suitable for centre feed dispensers or for industrial and catering cleaning. 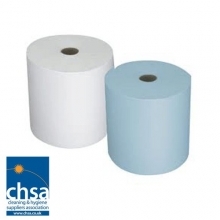 CHSA Approved (Cleaning and Hygiene Supplies Association) Centre Feed Paper Towels - 150m. This ensures the quality is maintained and the 150m length x 195mm width and 60mm core are assured. Read the full product description.